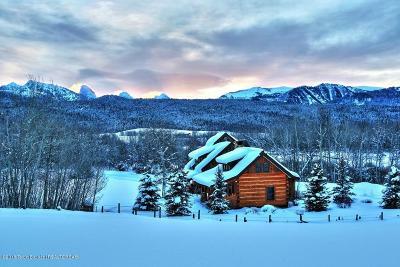 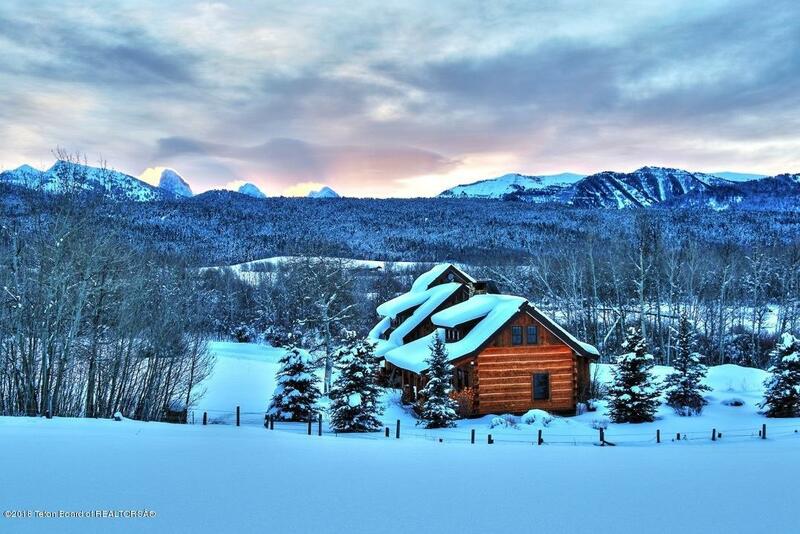 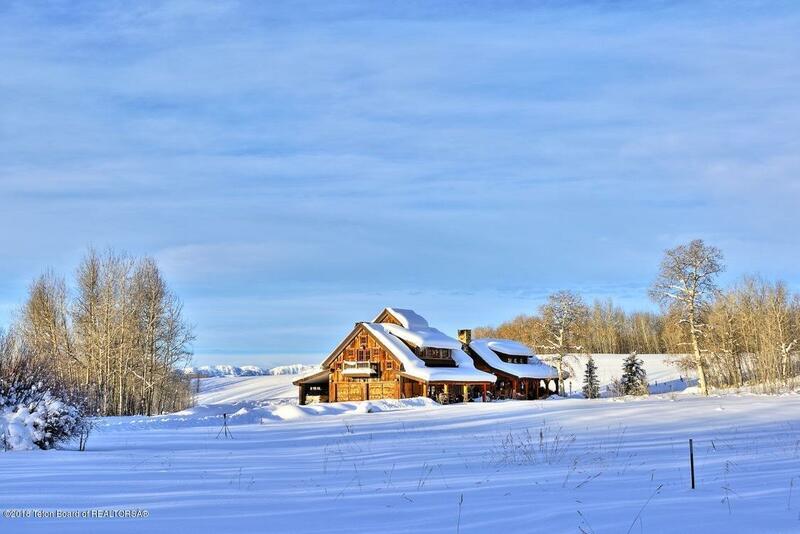 Rare and exquisite offering in a stunning and private north Alta location with quick access to skiing and public land. 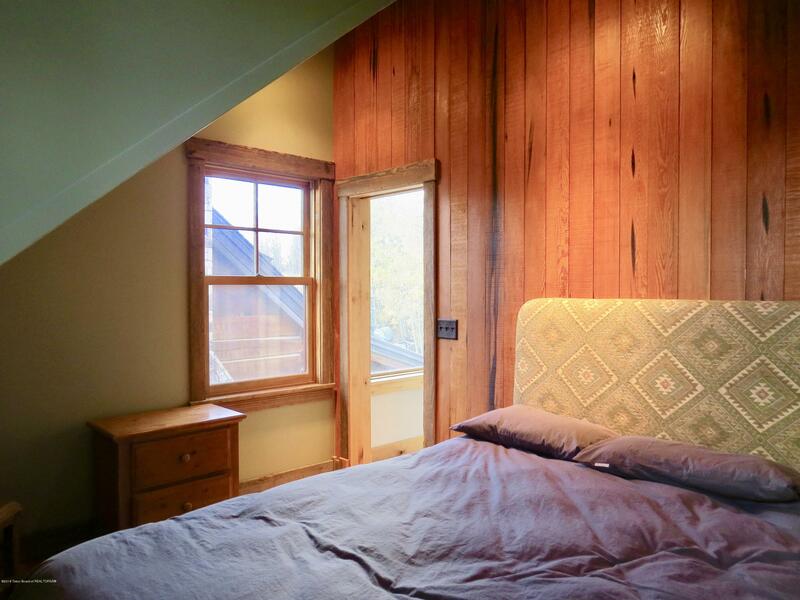 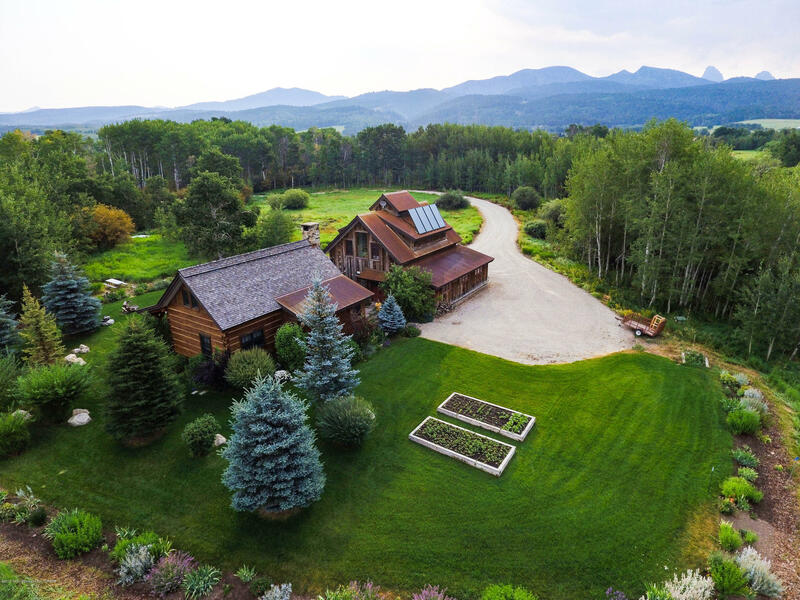 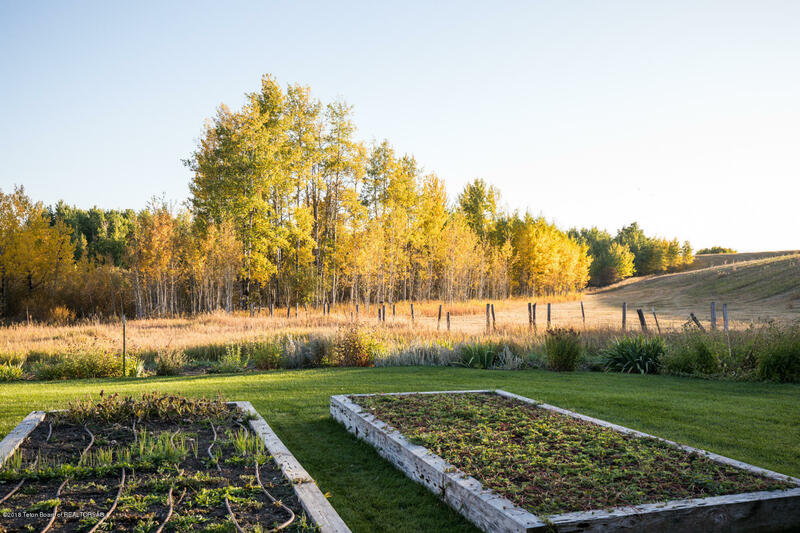 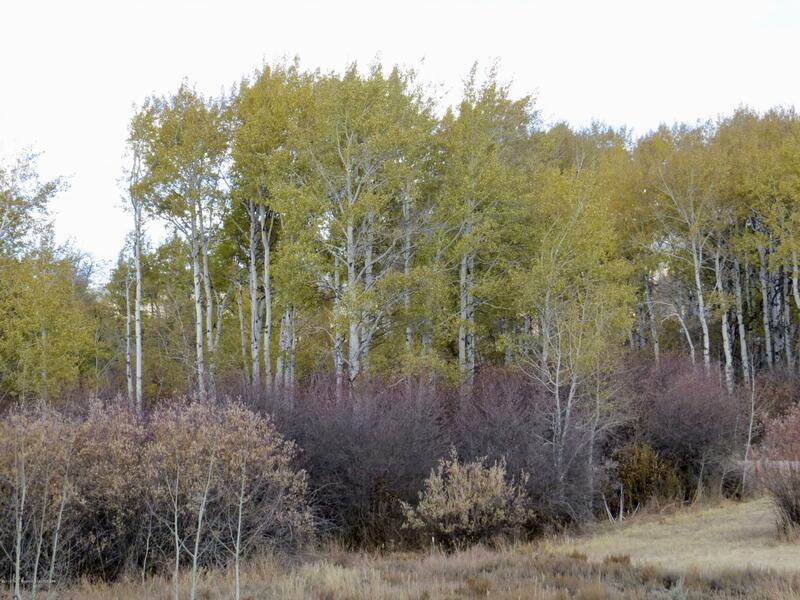 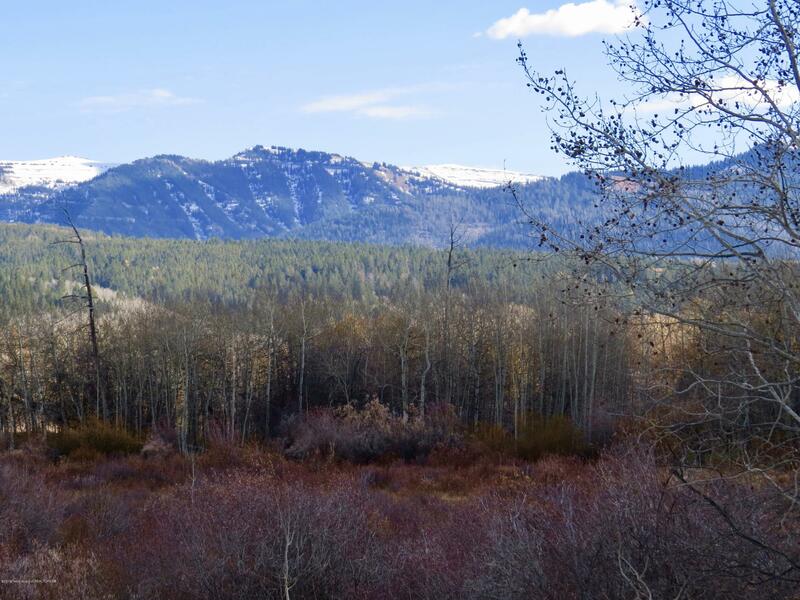 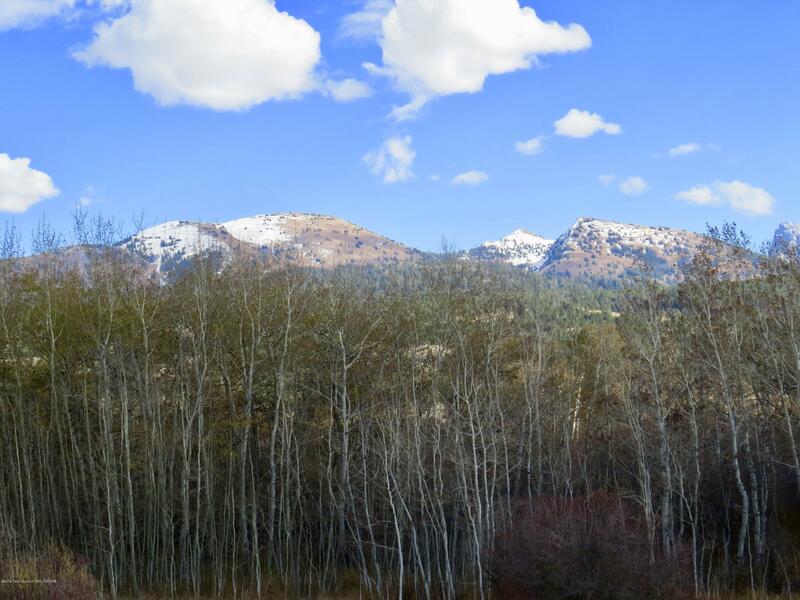 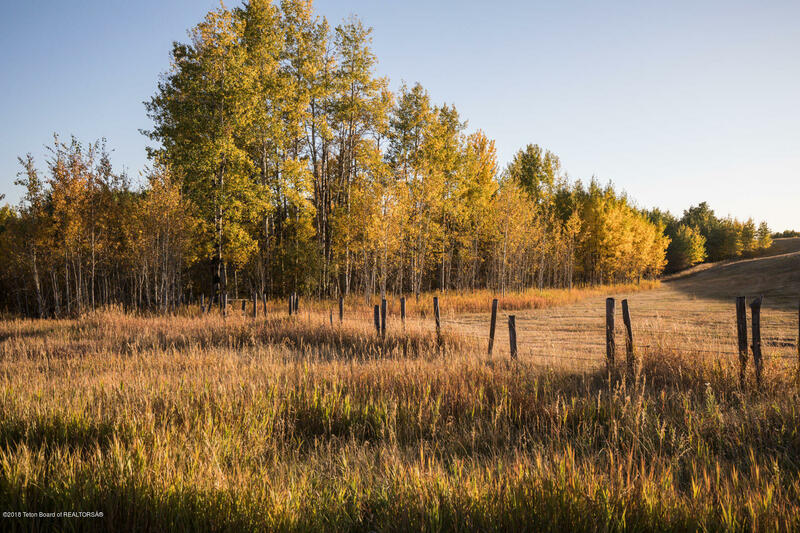 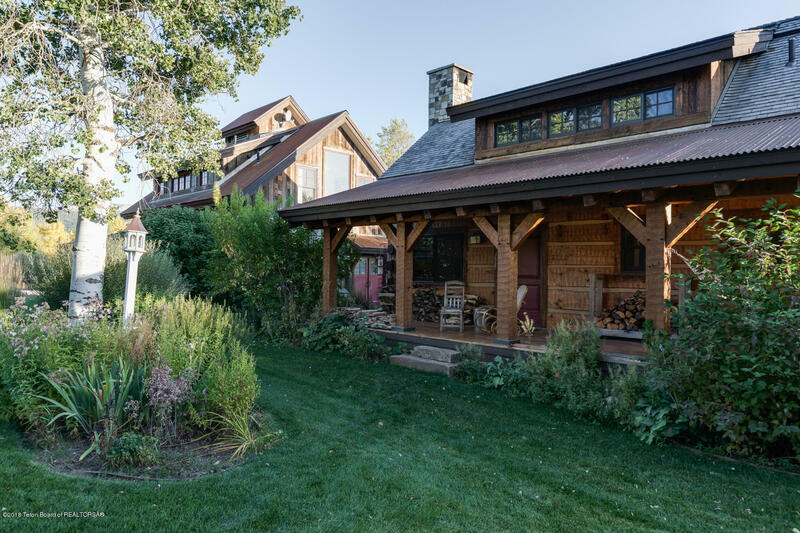 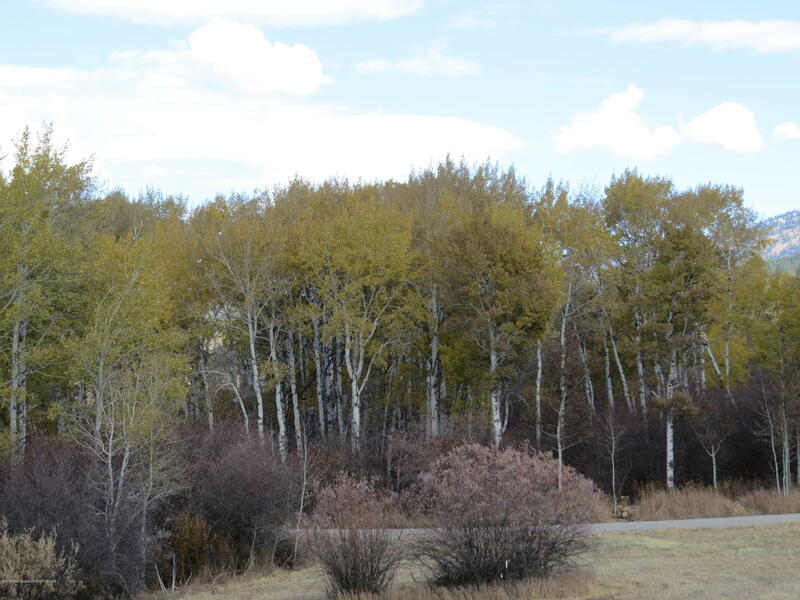 Aspen groves, native vegetation, and panoramic foothill views are enjoyed from the property. The property features a high-end guest cabin (ARU) and an''old fashioned barn'' style shop/garage with guest quarters above. 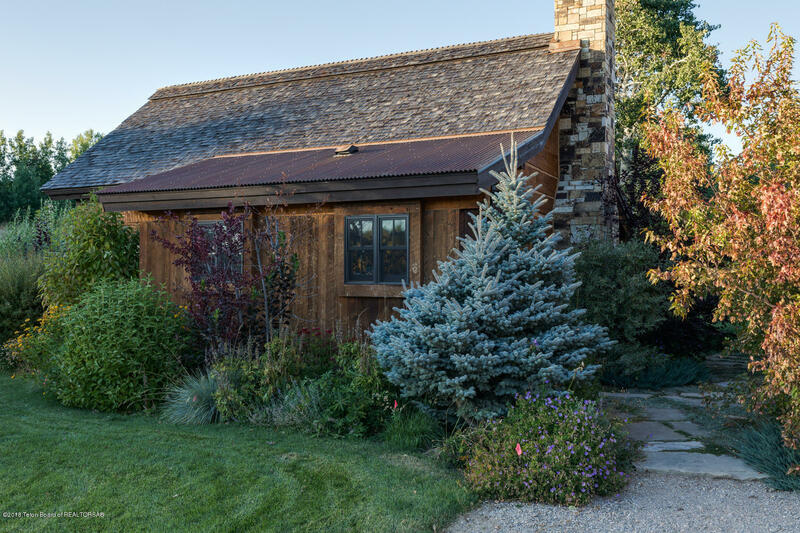 The existing structures, infrastructure, and site were carefully planned to accommodate a larger, main residence to be built in the future. 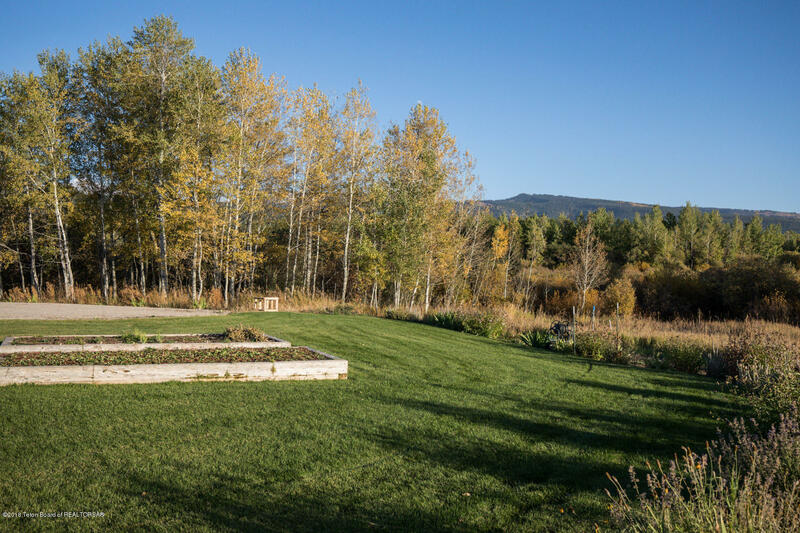 The professionally designed and installed landscape features gardens, flowers, and mature trees. 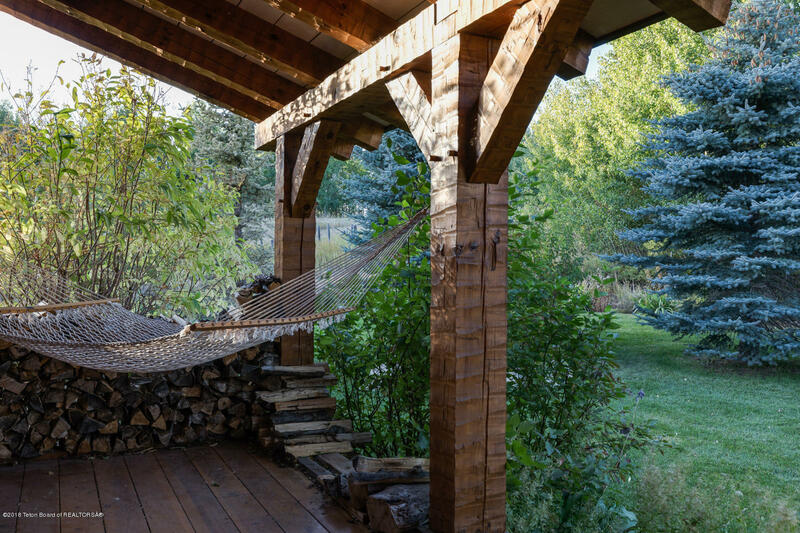 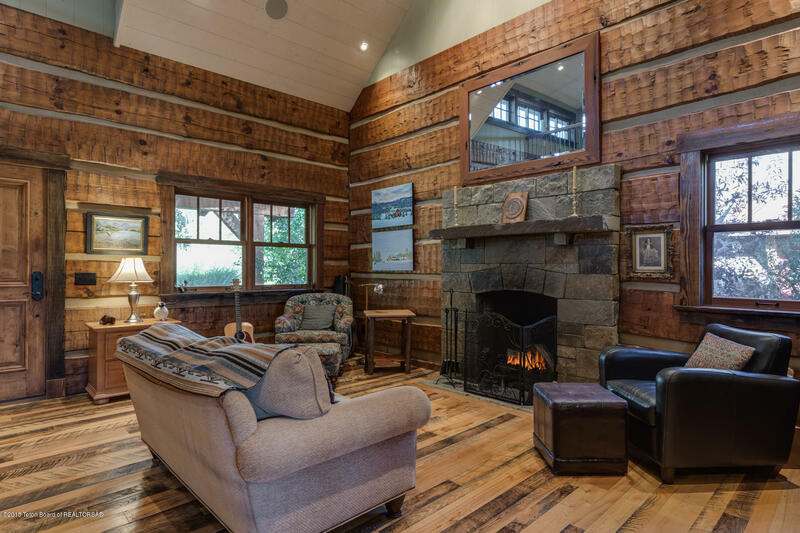 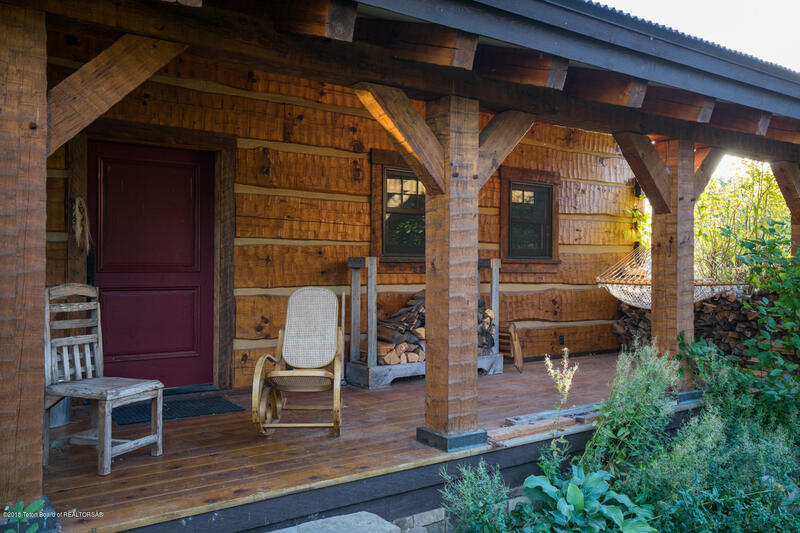 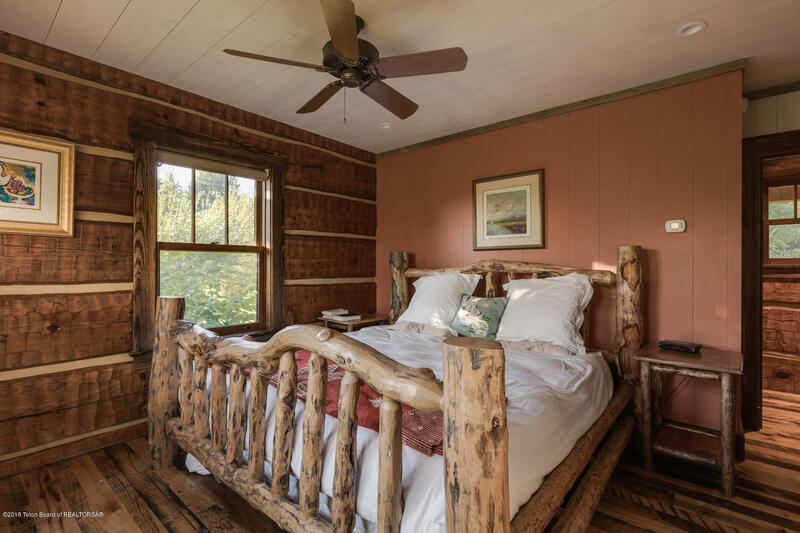 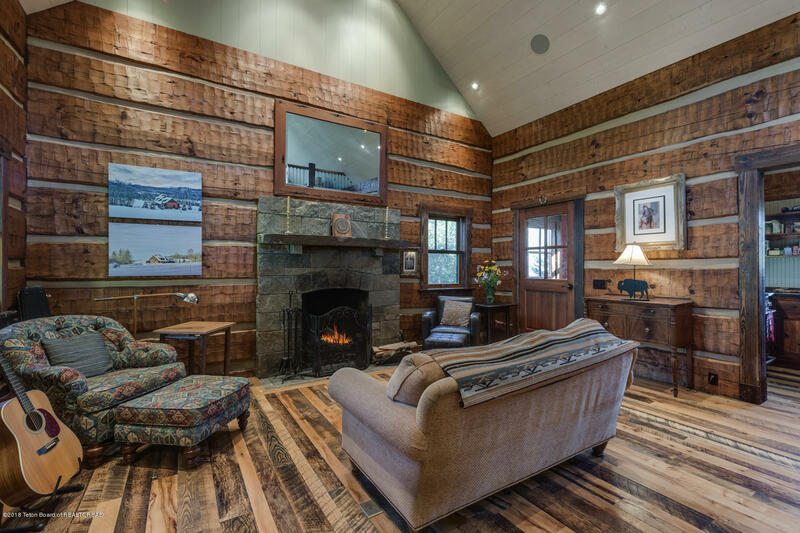 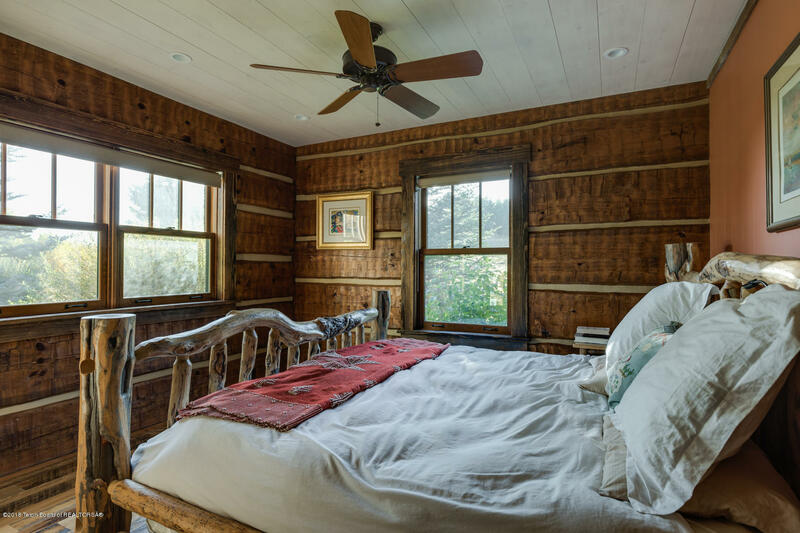 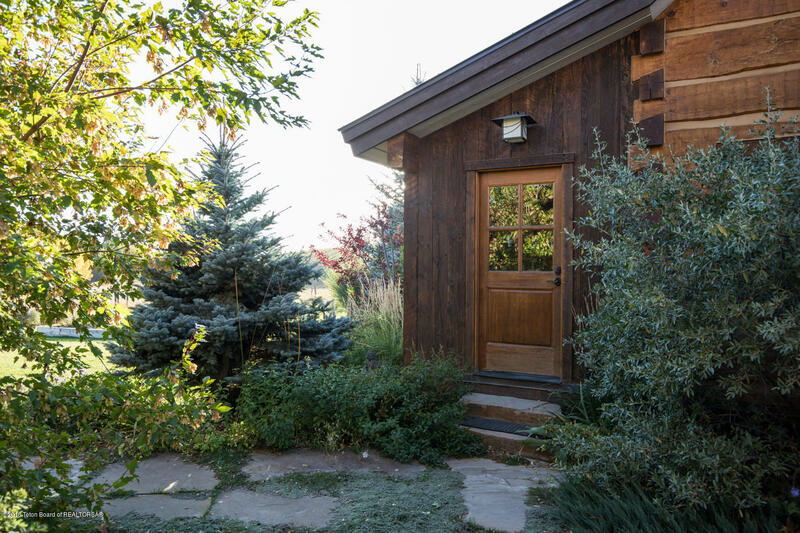 Constructed with 8'' thick dried hand hewn logs, the cabin is a study in quality. 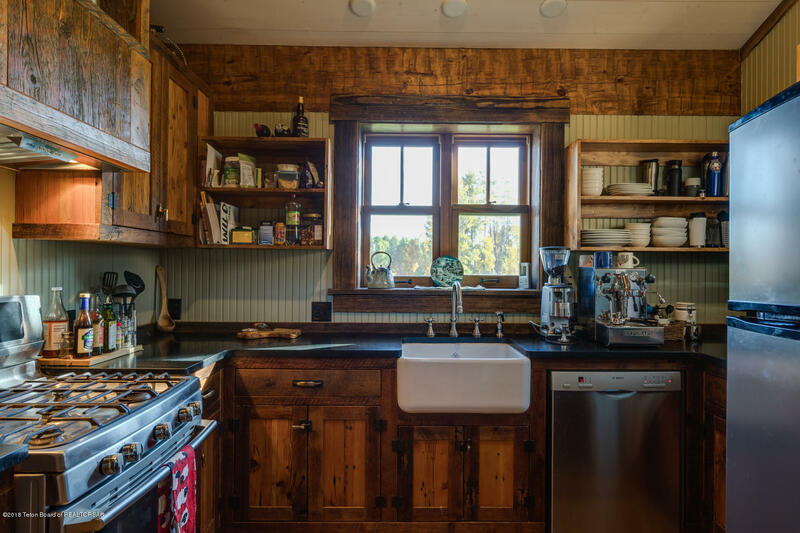 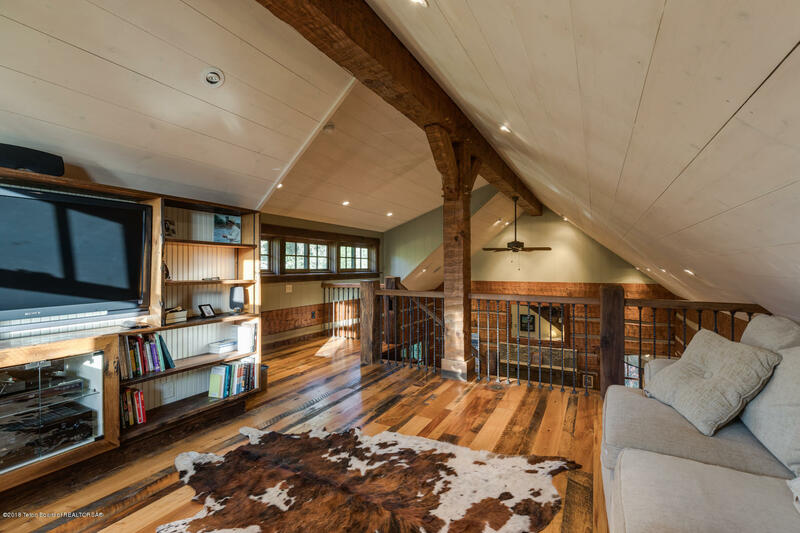 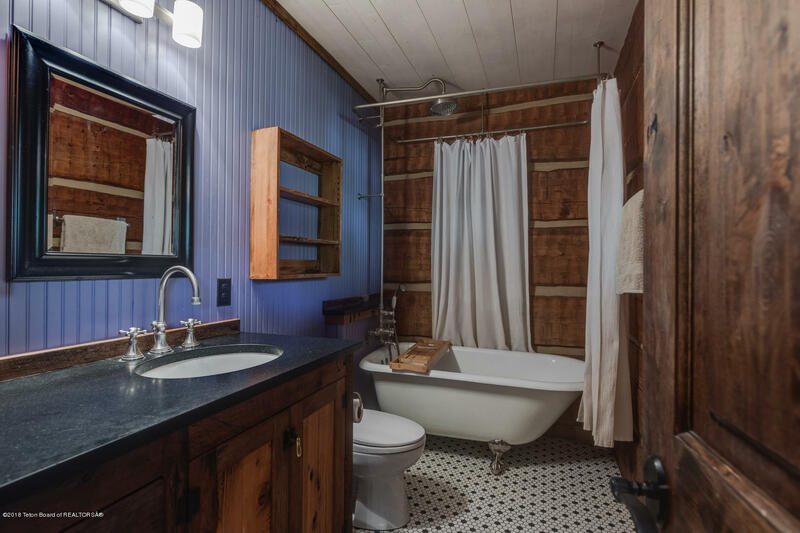 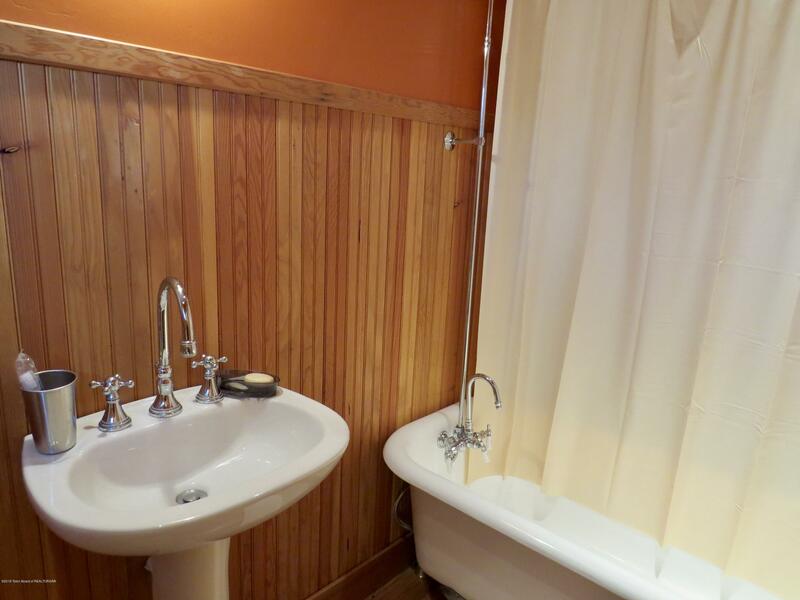 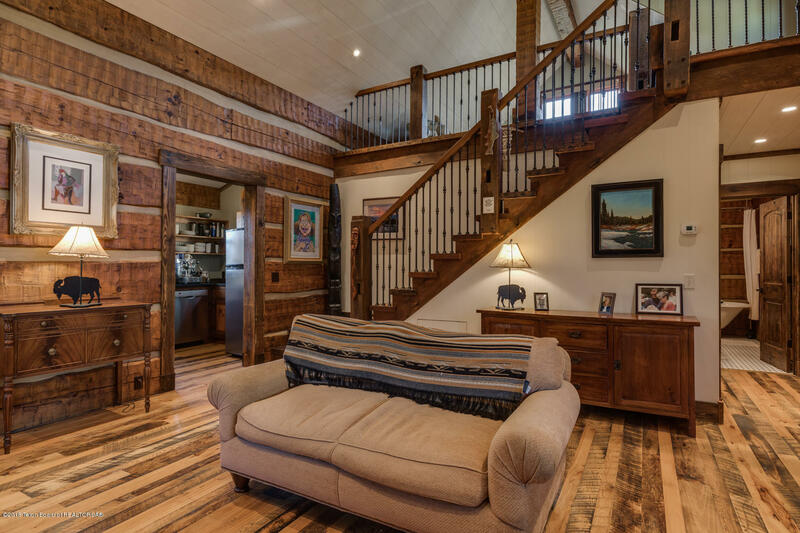 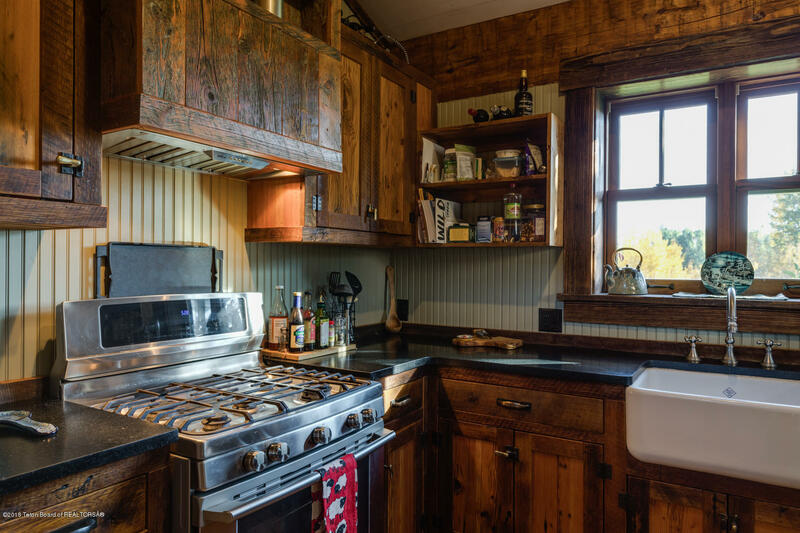 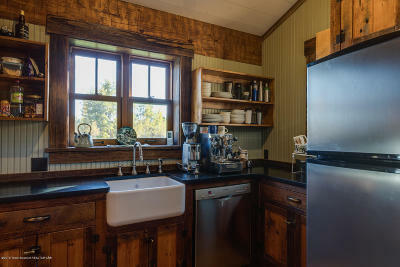 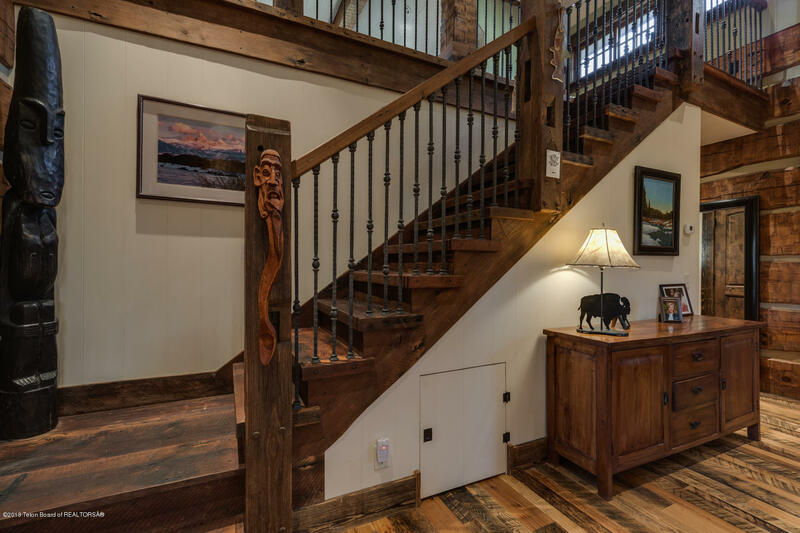 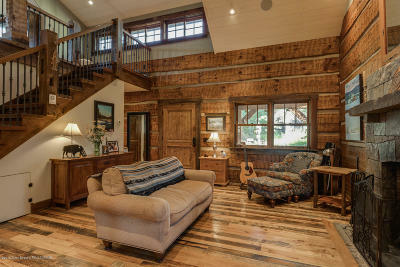 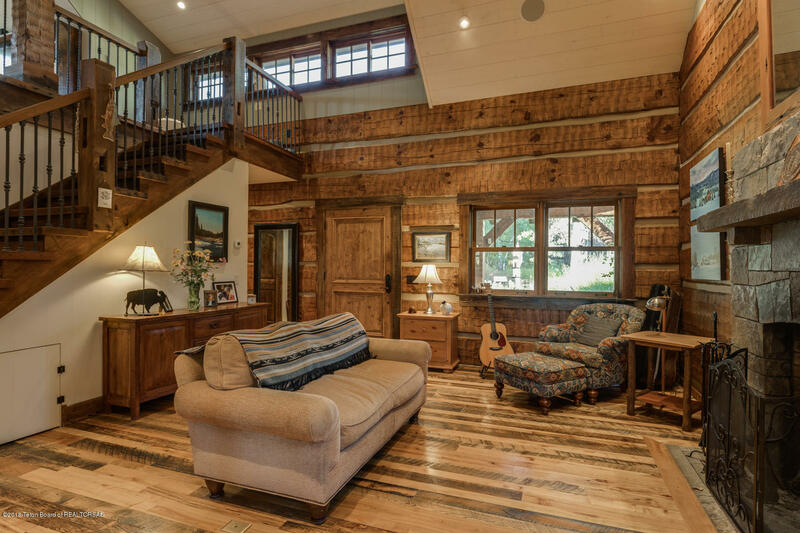 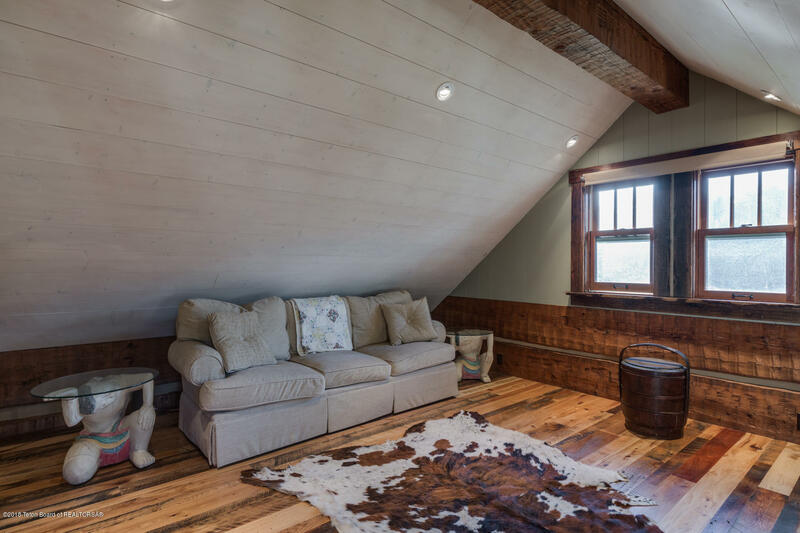 Reclaimed woods were used throughout the cabin and barn. 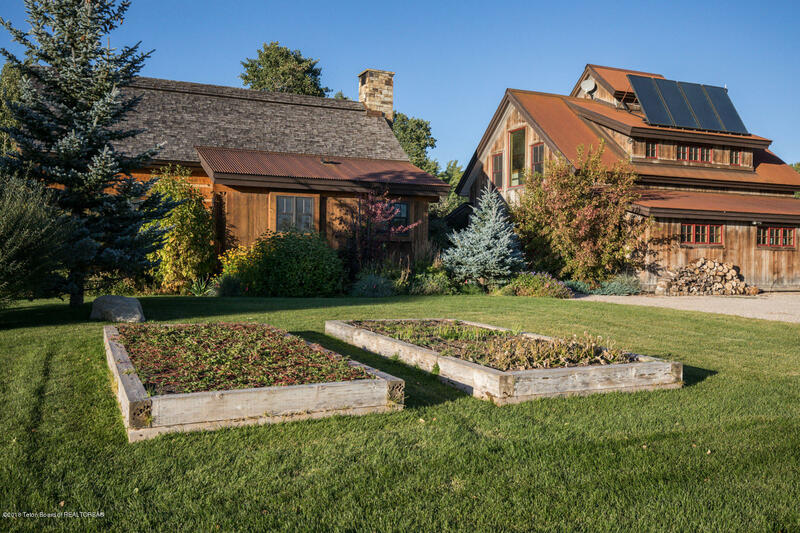 The buildings feature solar, hydronic heat. 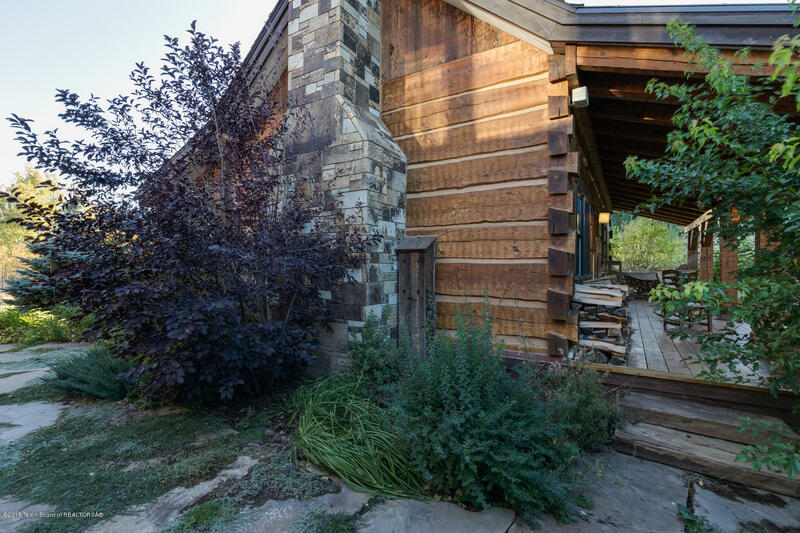 Plans for main house included.